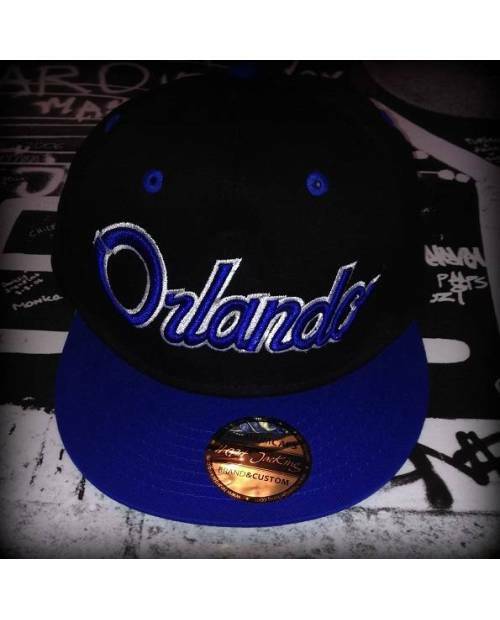 The latest era snapback embroidery with Heart Jacking landed. 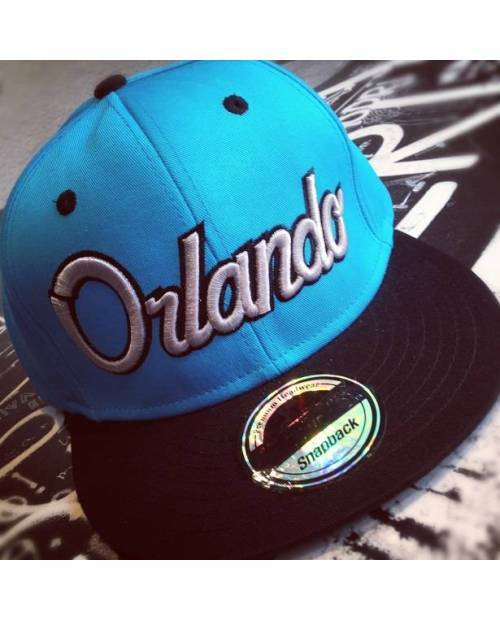 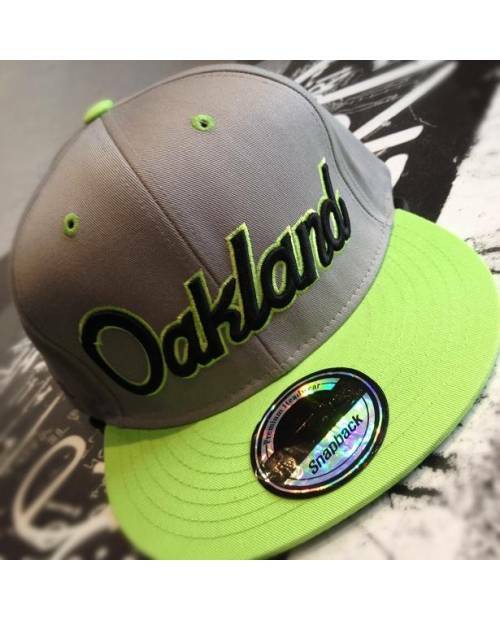 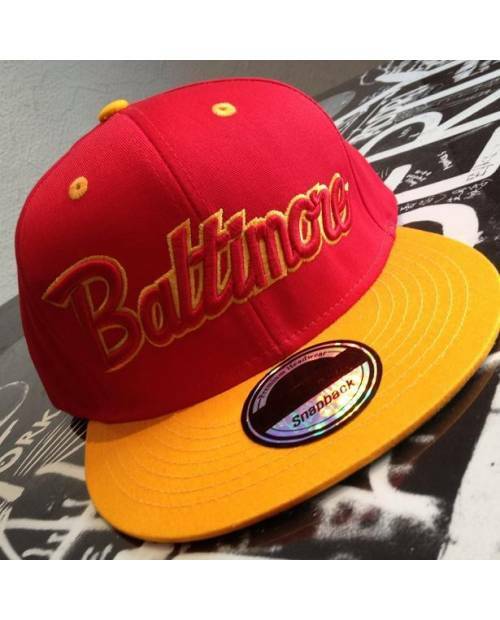 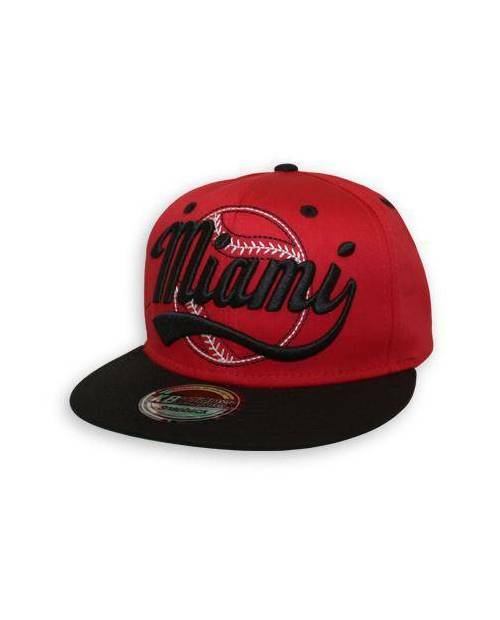 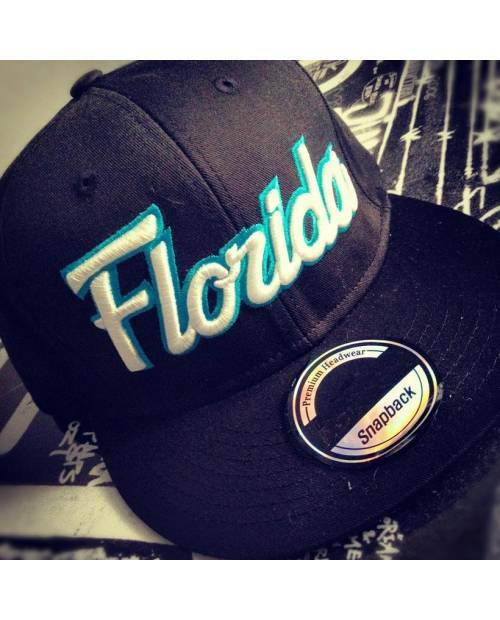 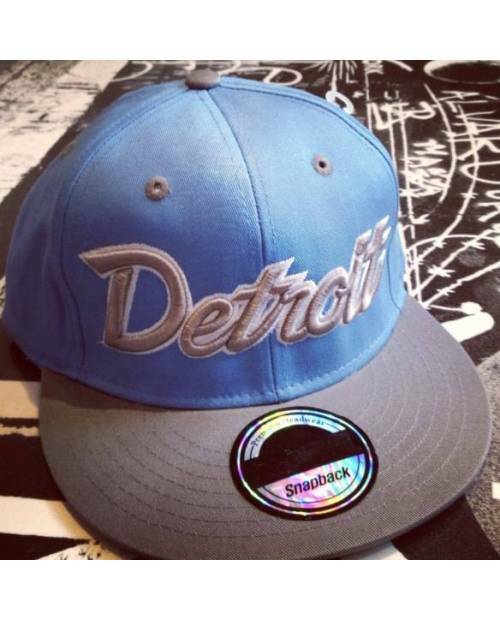 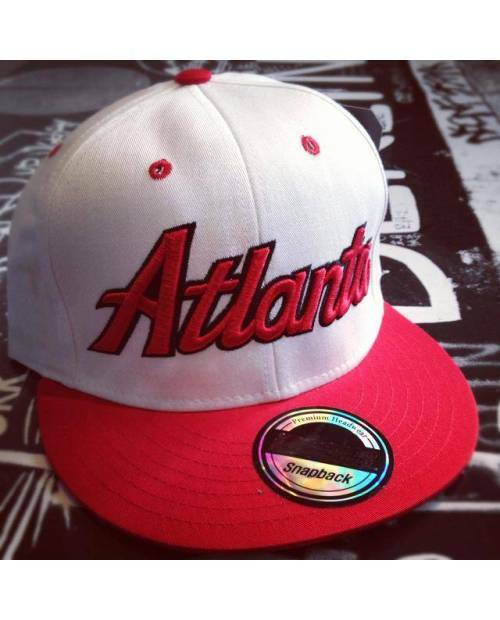 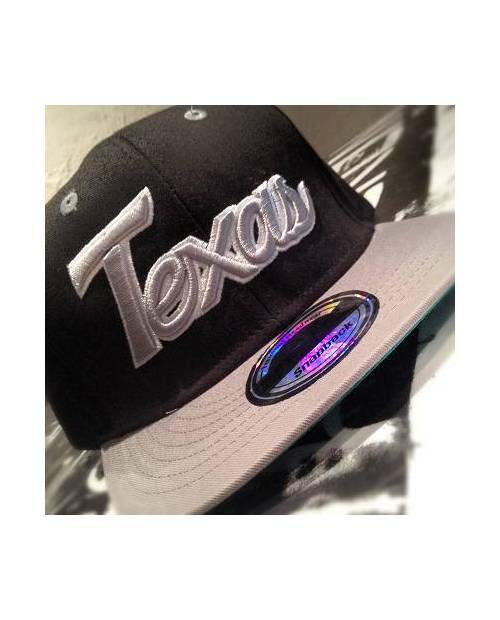 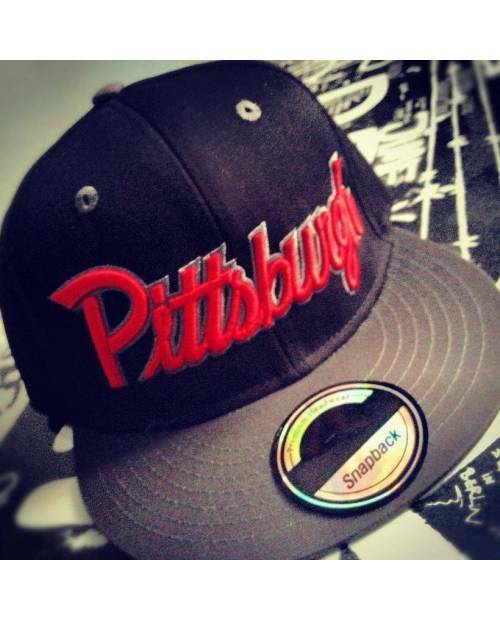 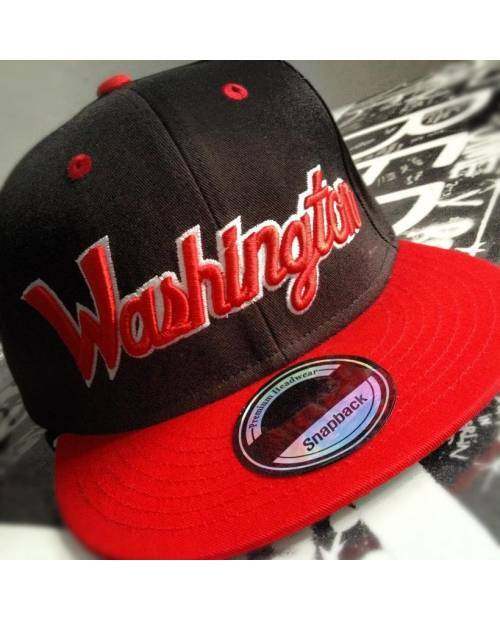 Proudly wear the colors of your city with your baseball cap, and show who is your basketball team or favorite baseball! 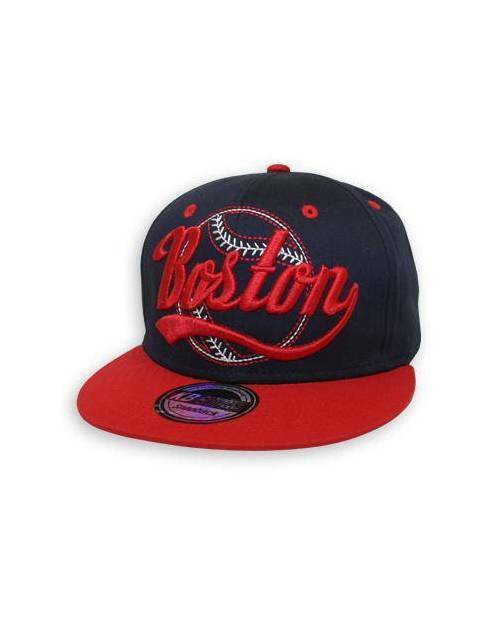 Discover our different embroidery cap: look at the models in the box above. 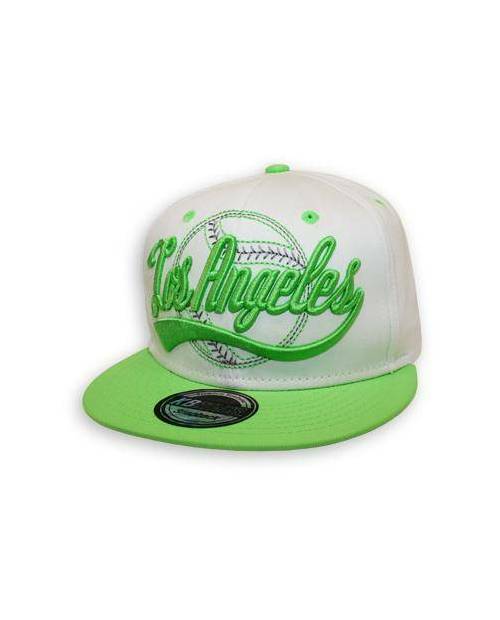 A wide selection of cities is also available, look at the menu, in "Accessories" then "Baseball Cap". 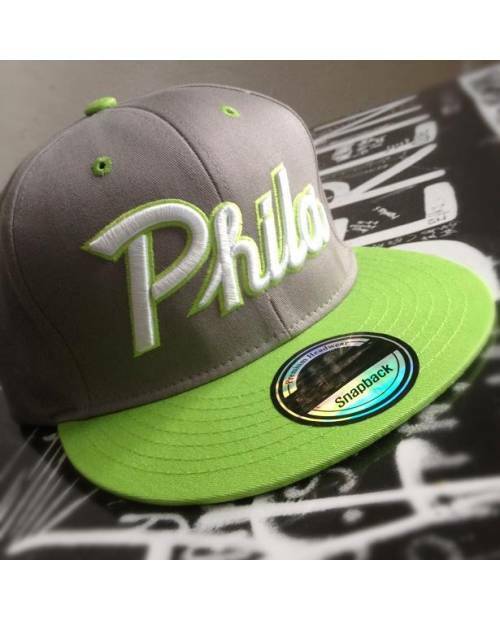 Like all snapbacks embroidered, this specimen has a flat visor, and a beautiful embroidery in three dimensions with a font really old school fashion. 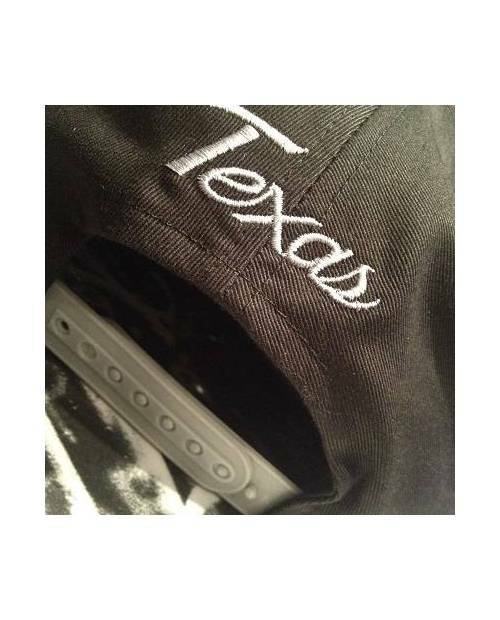 A second script is embroidered on the back. 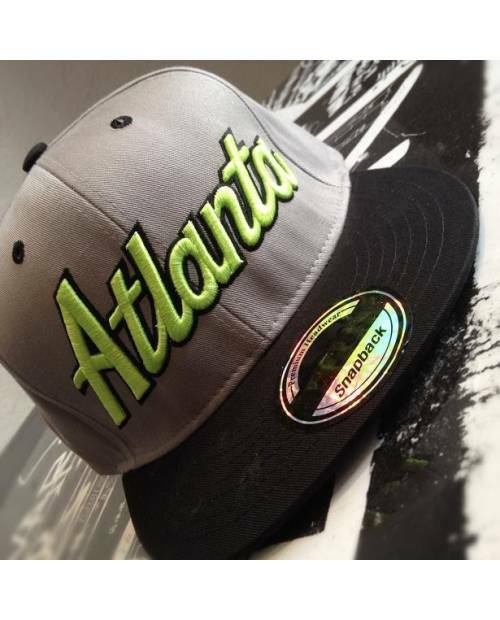 The closure allows an adjustable fit, to suit all. 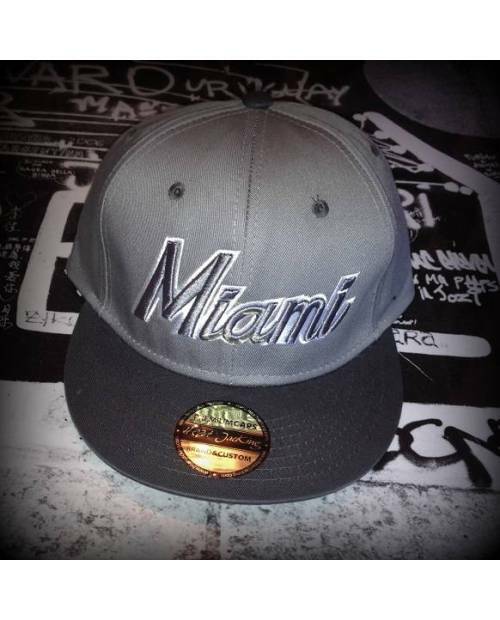 The badge of authenticity (not to be removed for more swag) proves that this is a real cap embroidery snapback.